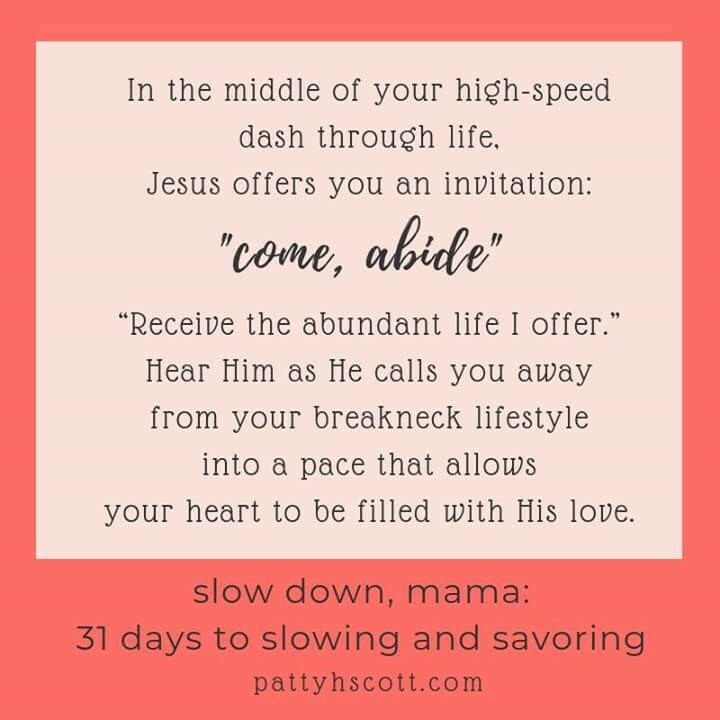 My friend Patty&apos;s ebook of Slow Down Mama: Intentional Living in a Hurried World is FREE on Amazon! "Bleurgh. Work. Life. Politics. Stuff." "I know, I know. Want my help?" "I can give advice. And I can give you sanctuary, for a while." "Say you'll take me away from all this!" The book smiled. "I'll take you away from all this." Fortunately it was a linoleum floor & not a carpeted room! 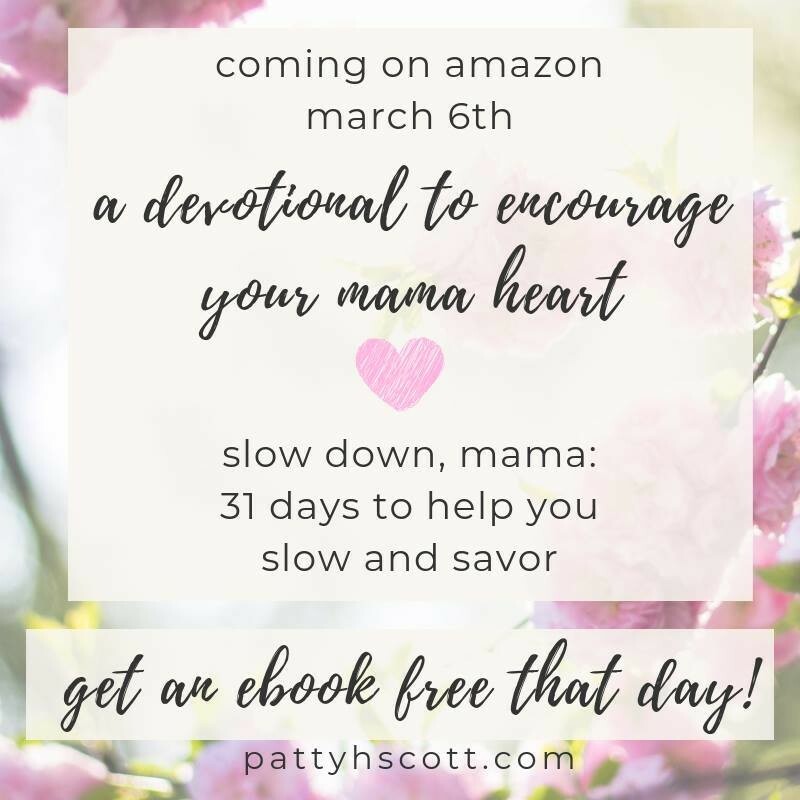 If you&apos;re a mama & looking for a good Lent/pre-Easter read, Patty Scott&apos;s Kindle ebook "Slow Down, Mama" will be free on Wednesday, March 6th! Most of the authors want an email address in exchange for the freebie. 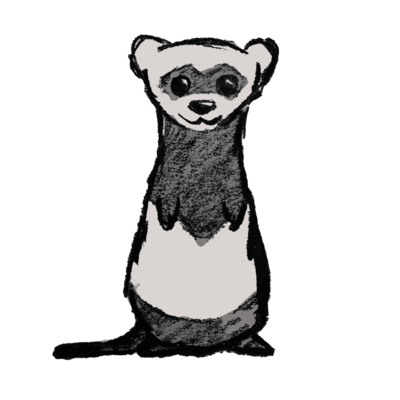 You&apos;re only signing up for the email lists of the authors of the books you choose. "If we go to work and don’t love our jobs, quitting is not the only option. We can choose to commit ourselves to ensuring that our colleagues love coming to work. Our work becomes helping them to find their calling. That act of service not only changes the way our coworkers feel about their jobs; it actually changes the way we feel about ours. That act of service is called leadership." I'm thinking about adding self-hosted analytics with #fathom to my blog (right now, I don't track anything/anyone). Thoughts? One pro is that it's a two-person team and at least one of them is in the fediverse, so that's a plus. When revising your own texts, change the font to something entirely different after the first read-through. Now read through everything again and I promise you'll discover different mistakes. I might be tooting some stuff (most like xposting across some social media channels) under #LoveDataWeek19 if anyone is interested! My local news station does NOT do reports on events that just happened, so I thought I&apos;d check Facebook & Twitter for possible photos. Nothing. Not one photo. Even though the event was large enough to close a road for nearly an hour. Part of me is so frustrated that NOT ONE person shared photos on popular social media sites. The other part of me thought: maybe they&apos;re smart enough not to use those sites regularly and, if on social media at all, they&apos;re part of the fediverse. When you like a tweet on twitter, a swarm of AIs spin into action, analysing every aspect of the tweet and trying so desperately to find the matching tweet to show you next that will keep you scrolling, lest their masters decommission them in favor of a new version. 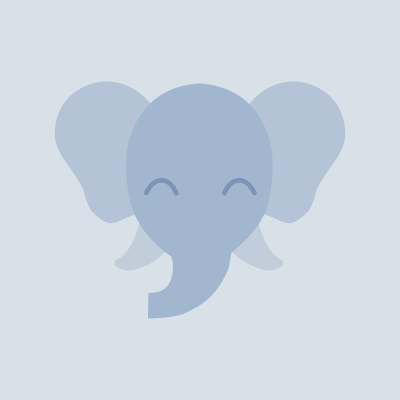 When you fave a toot on Mastodon, there aren't any AIs; you just made another human being across the world feel nice. The whole "Oooh! 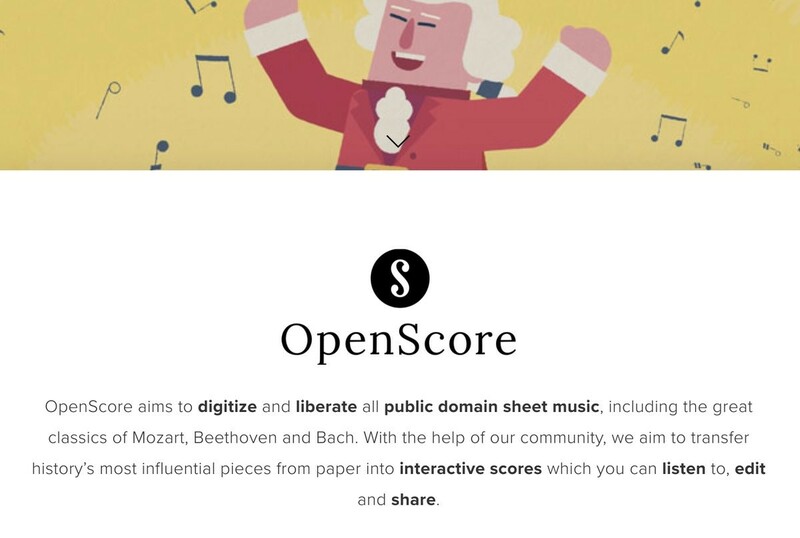 Libraries are OBSOLETE, the world is DIGITAL now!" thing bugs me for four reasons. (1) You know a lot of people actually like books that you can hold in your hand, right? And that there exist large numbers of books that ONLY exist in that format and haven't been digitized yet? 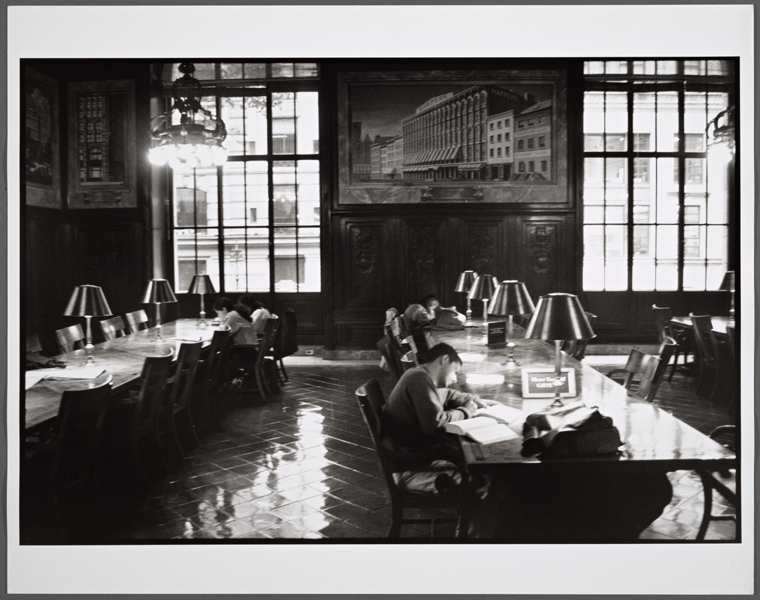 (2) Libraries have often been the centers of digitization efforts. Yes, you can find ancient papyri online. 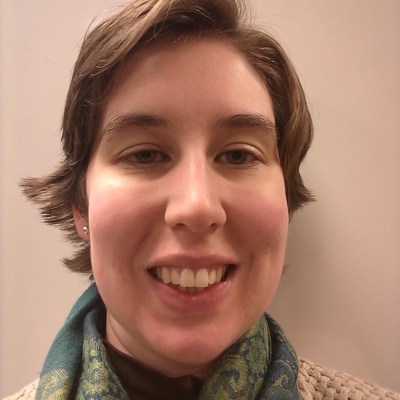 This is largely because of efforts like the one at the papyrology department at the University of Michigan library. The same is true of a bunch of other things. 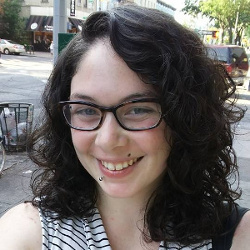 (3) A lot of people have a library involved in their digital explorations, whether using machinery and connections AT the library because all they have is a phone, say, and perhaps a heavily metered connection, to access subscription only databases and archives, and to get help with research. (4) They provide nuclei for community interaction, often around topics that improve people's relationship with knowledge. "Our job is to build readers. And while some might consider this work an uphill journey, we do this every day because the profound pleasures of a good book are for everyone, everywhere." #Kobo is a Canadian brand of eReaders. They're nice devices, they work with all popular DRM-free file types (including ePub, PDF, MOBI etc), and the built-in Kobo store also sells some DRM-free titles alongside DRM ones.